For the first time in FIU Law‘s 12- year history, the college has been ranked in the Top 100 in U.S. News & World Report’s Best Graduate Schools rankings. The rankings reflect the success of FIU Law’s students, graduates and faculty. FIU Law ranked 55th in the nation (3rd in Florida) for the selectivity of its incoming students and 56th in the nation (2nd in Florida) for the success of its graduates in finding jobs. National reputation among law deans, judges and lawyers also increased. 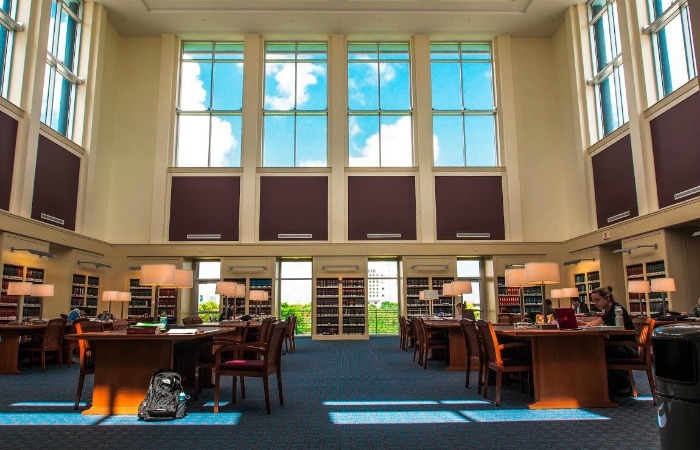 FIU Law’s overall ranking was 100. This is the fourth year in a row that FIU Law ascends in the rankings, from unranked to 132nd to 113th to 105th and now to 100. Since 1989, U.S. News & World Report has published law school rankings. Might want to consider putting a link.